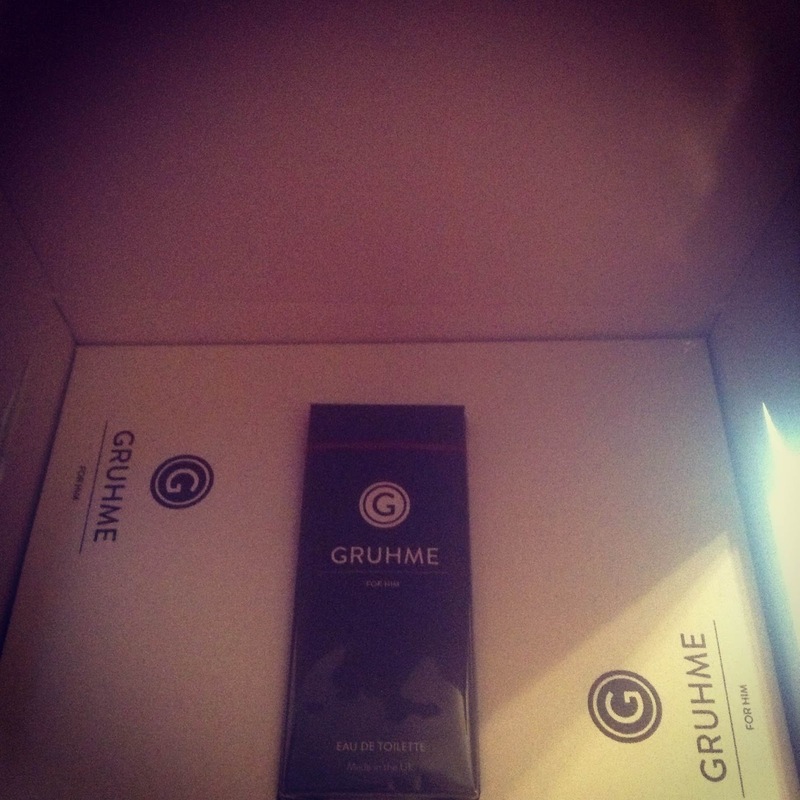 It was quite by chance that I was offered the opportunity to try out Gruhme for Him, a new aftershave that I hadn’t ever heard of until a brief exchange over Twitter. When the lovely branded box arrived I was not only delighted with the size of the signature fragrance sample (a 100ml bottle) but also the fact that it oozes style and cool. Opening the box had that "wow" factor and as far as first impressions go, it was a thumbs up from me, but looks can be deceptive so it was seconds before I had this out of the box and sprayed all over. Now my first whiff of this triggered a whole host of feelings until I finally nailed what it reminded me of (you‘ll have to read further to find out what). Rather than let first impressions cloud my recommendation I have been using this each day since receiving it bar yesterday when I started tested out a another aftershave. Over those weeks I’ve had the chance to not only get a real feel for the fragrance, but it has also allowed me to get the thoughts of friends and family to it. 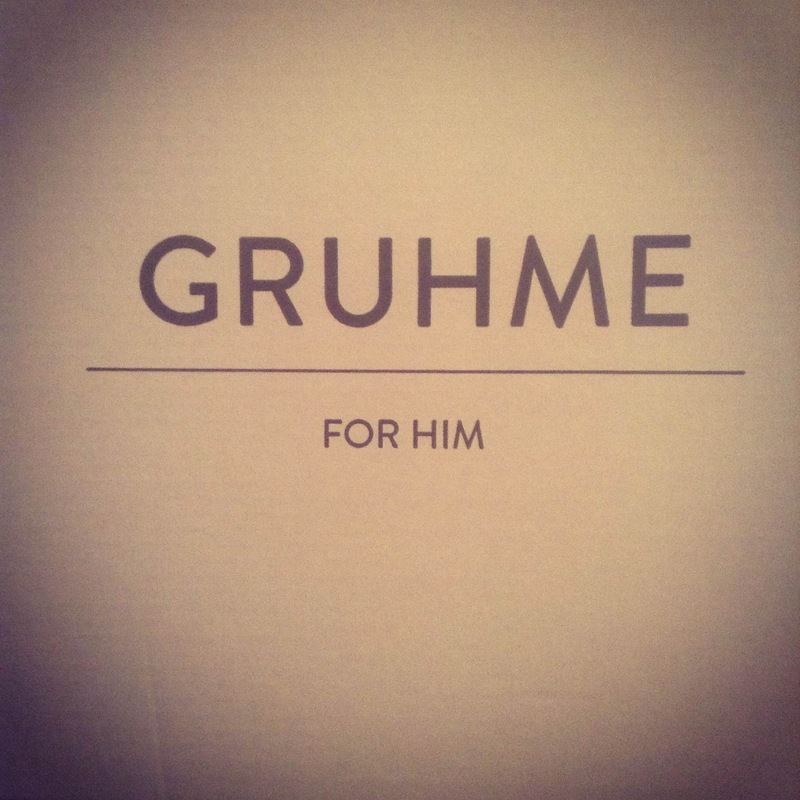 If you like how the fragrance sounds, and my recommendations hold any weight at all, then you can buy a bottle direct from the Gruhme website here. ‘Sensual aromatic woody accord with top notes of juniper berry, organic black peppercorn, bergamot, lemon and lavender, a heart of patchouli and cedar, on a base of oakwood amber musks interlaced with traces of cumin, celery seed and petitgrain. What is Petitgrain? Petitgrain oil is extracted from the leaves and green twigs of the bitter orange plant but was once extracted from its green unripe oranges, when they were still the size of cherries, hence the name Petitgrain or ‘little grains’. Petitgrain is believed by many to calm and soothe the mind, while relaxing the body, perfect for balancing our non-stop modern way of life. 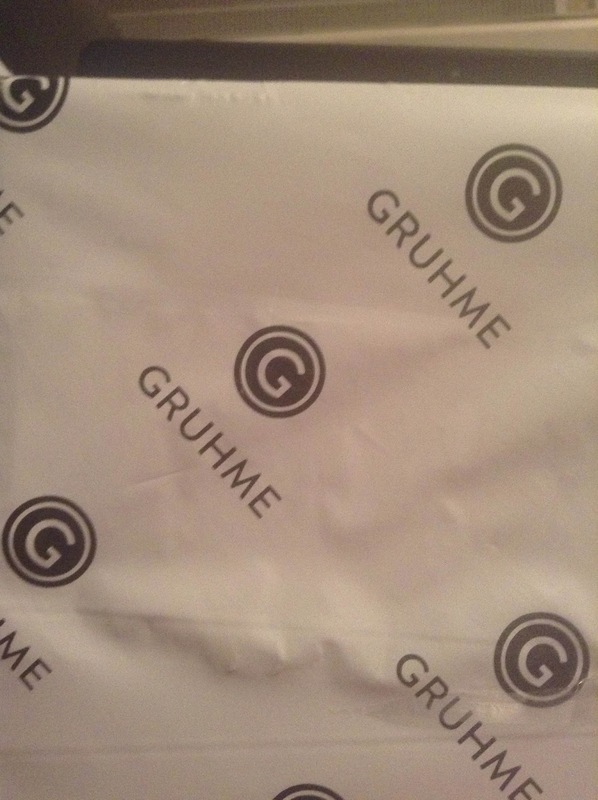 The notes to Gruhme for Him are outlined in the marketing blurb above so I won‘t be repeating them here, instead I‘m going to plough straight into how it smells, how long it lasts and whether it had the effect of attracting or repulsing those close to me when wearing it. When I first applied this I thought it had an identical hit on the nose with a sharp yet light citrus of the lemon as Acqua di Parma does with it‘s orange citrus, but it almost immediately changed and became heavier and reminded me of the new Sanctum Soho fragrance as the peppercorn and lavender provided extra body. It was light and then so much heavier in almost an instant. To say I was pleasantly surprised is an understatement, and understated this fragrance is as it ticks every box. Within fifteen minutes the heart notes of patchouli really calm this down and the fragrance oozes masculine as the base of musks provide warmth to this lovely aftershave. That warmth evolves ever so slightly to provide a hint of spice after a few hours leaving one hell of an amazing aroma. Despite having a heavy base of alcohol this aftershave doesn’t dry out my face or neck, and in terms of lasting power it kicks the aforementioned Acqua di Parma into the long grass. Perfect for daywear and social occasions I have found that both I and those around me can still smell this (and love it) over ten hours later. Whereas other fade into the skin this stays strong and suits my skin perfectly. 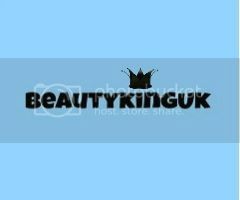 At just £35 for a 100ml bottle I can’t recommend this enough. It goes ooze class and will make you stand out in a crowd. I have been raving about this since I received it and will continue to do so. It’s an exceptional fragrance with a value for money edge that sets it above the rest. Fantastic product and great blog, captures the product perfectly and matches my experience with it, I tried gruhme after I asked you for your opinion on Acqua Di Parma's Colonia...and I was not left disappointed!